LA based producer and multi-instrumentalist Lost Midas curates and mixes a new compilation for online tastemaker WAVES. 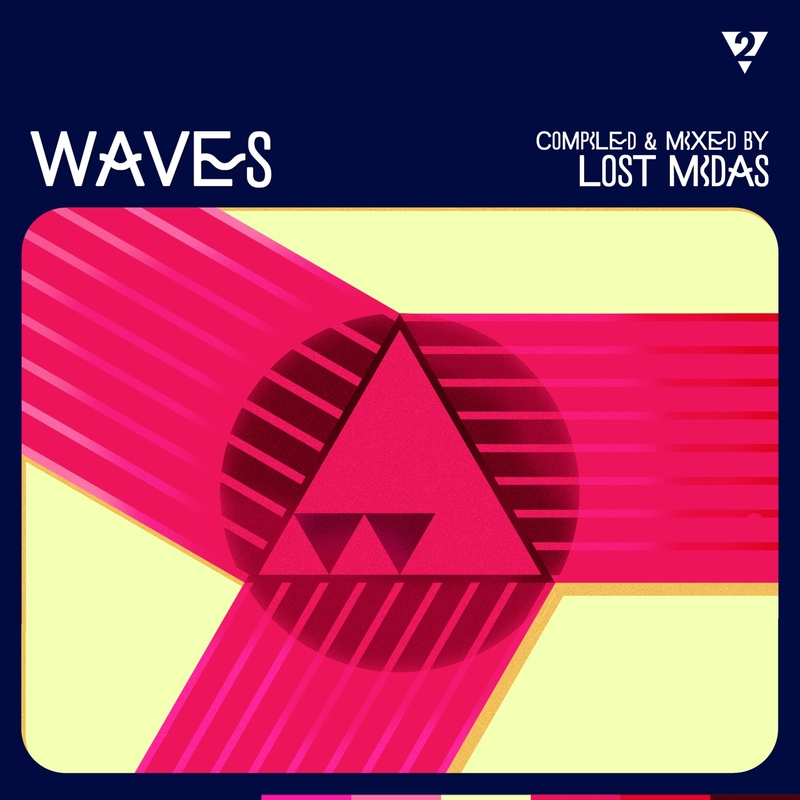 Following on from last year’s compilation mixed by Murder He Wrote, WAVES presents a new handpicked 16-track mix from rising LA artist Lost Midas. Spanning skittering, electro-tinged beats, glossy instrumental hip-hop and summer-prepped house, Lost Midas weaves together underground gems from the likes of XO, Quantic, MOTSA, Alex Session, Big Wild, Salute, and James Welsh, as well as two of his own recent productions. 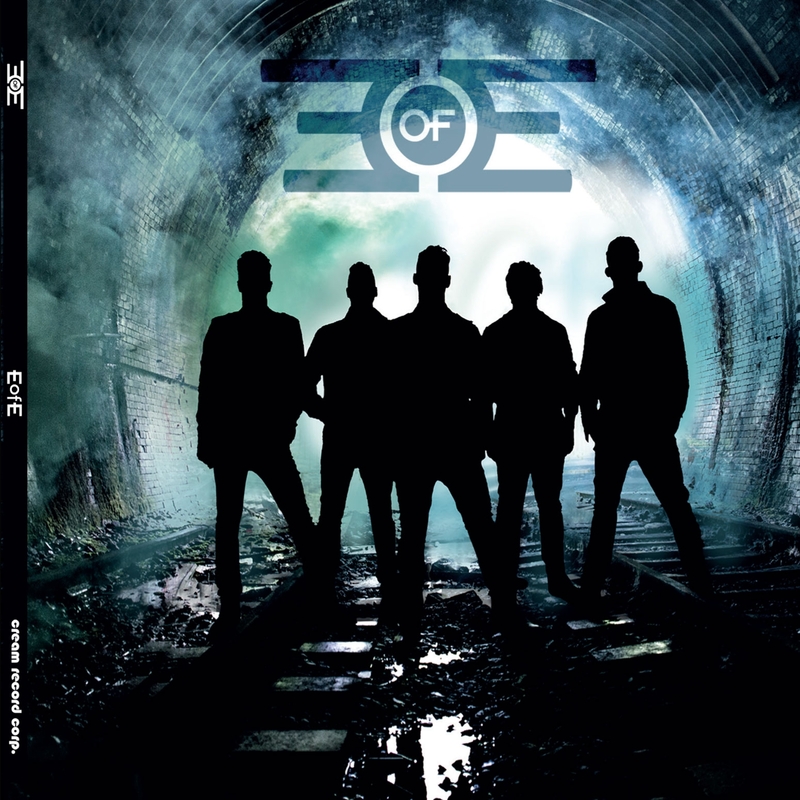 After a prolific year of relentless touring and three epic singles, Black Country 5-piece EofE have become one of the most hotly-tipped newcomers with their thunderous brand of pop rock. Following their explosive performance at Download Festival the band are now set to unleash their colossal self-titled debut album via Cream Records. 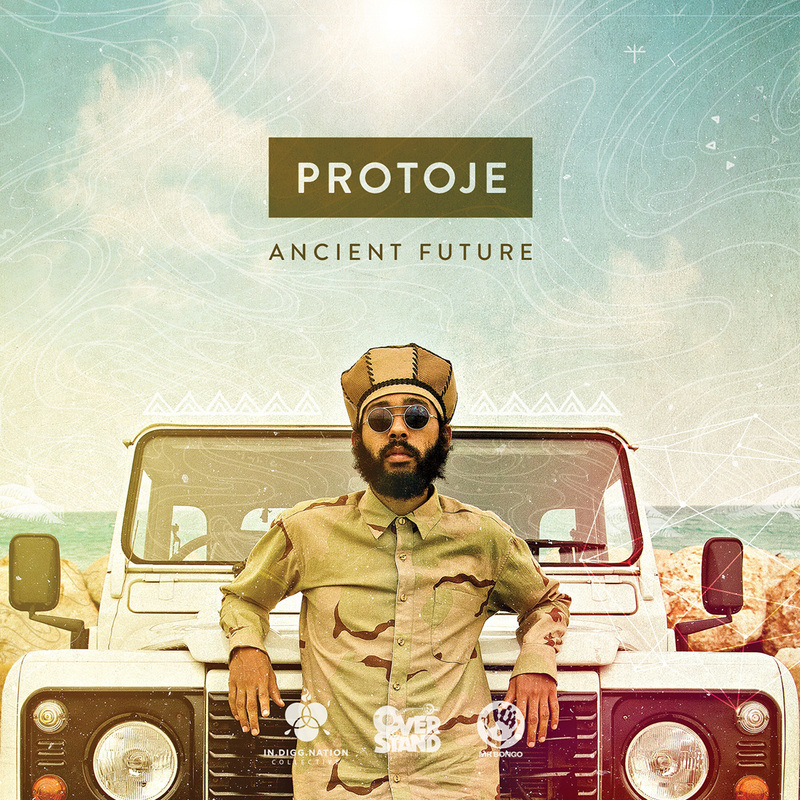 Protoje will release his third album, ‘Ancient Future’ in the UK on October 16th through Mr Bongo Records. Protoje along with his long time band and collaborators, The Indiggnation, are at the forefront of what is being described as the “Reggae Revival” currently happening in Jamaica. Considering Protoje’s heritage his place in the revival is unsurprising, his father was a calypso king from St. Vincent known as Lord Have Mercy and his mother the successful reggae singer, Lorna Bennett. 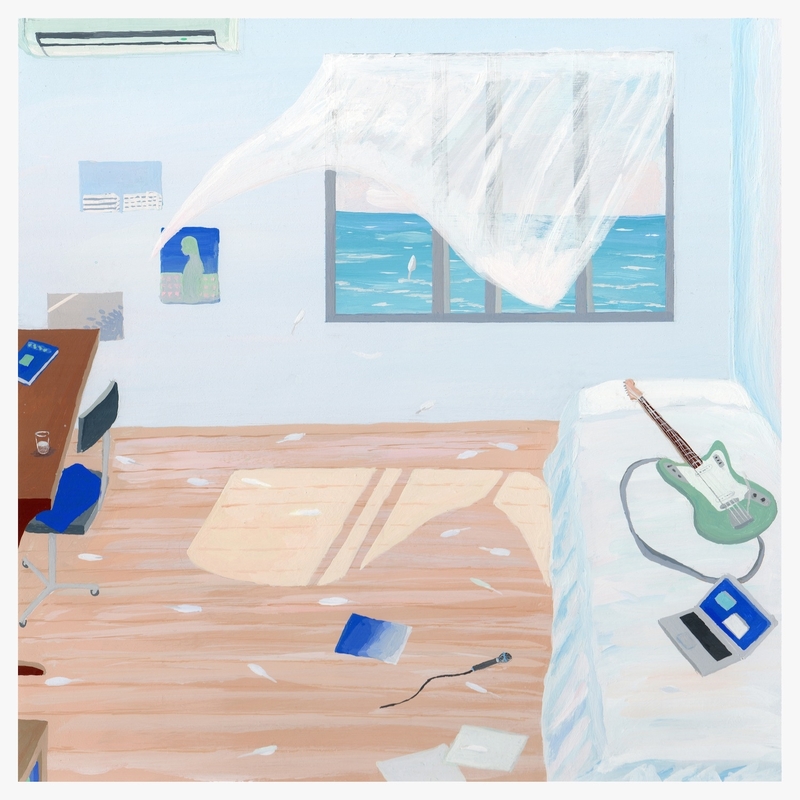 Off the heels of his Just Rap Tour with Tommy Kruise and several festival plays this summer, Ryan Hemsworth is back today to announce his forthcoming collaborative EP with Seattle-based producer Lucas. The EP, which revisits a kindred sonic palette to 2014′s Alone for the First Time, will be the first body of his own work that Ryan has released through his Secret Songs label.